Mr Ben Moore is a Graduate of the B.E. Mechanical Engineering at University College Dublin and an Ad Astra Alumnus. Ben’s undergraduate project thesis focused on satellite control entitled, “Development and Testing of the Attitude Determination & Control System (ADCS) for EIRSAT-1”, in support of the EIRSAT-1 team, developing Ireland’s first satellite. 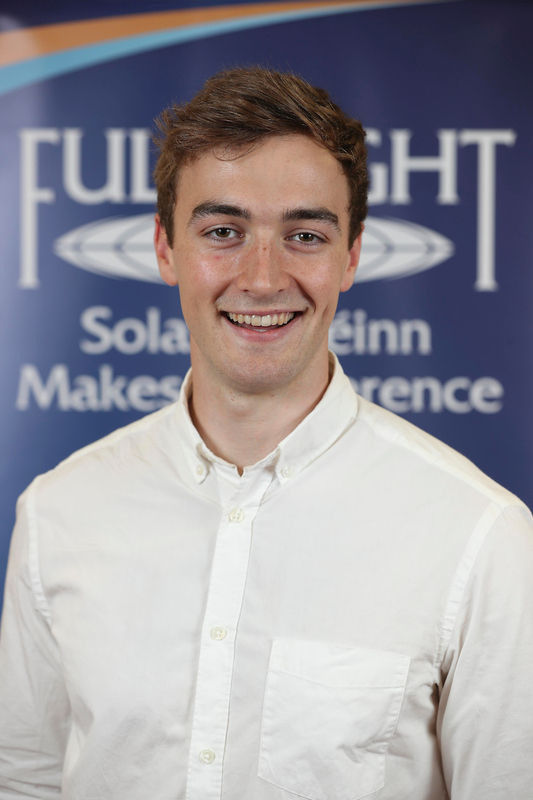 As a Fulbright Student he will pursue a Master of Science degree in Aeronautics & Astronautics at Stanford University. He will direct the focus of his studies and conduct research into satellite design and control.